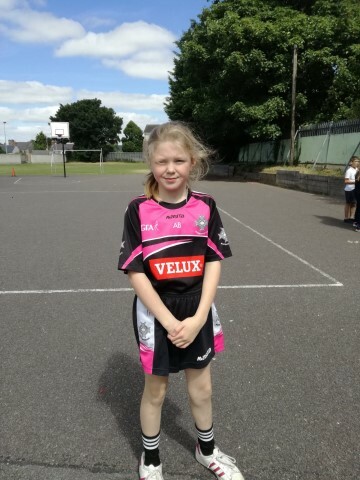 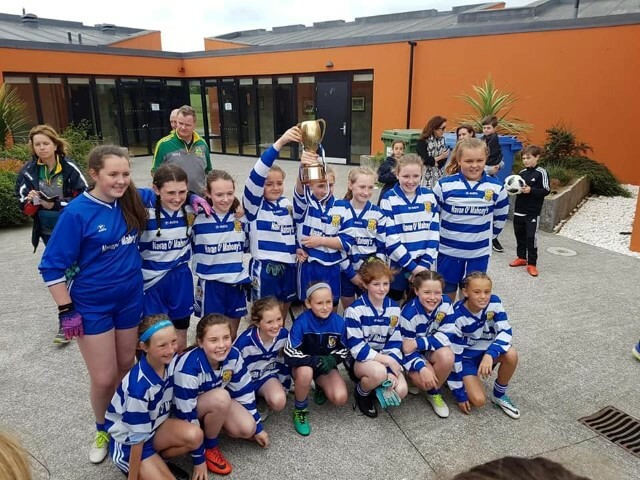 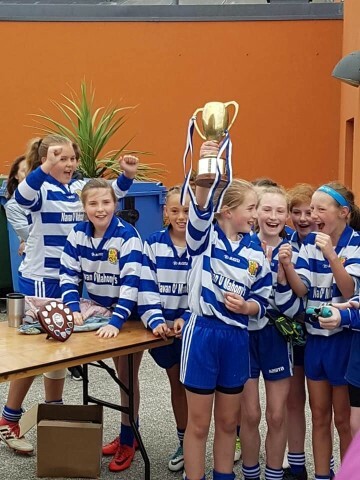 Congratulations to the Under 12 girls Gaelic football team from Navan O' Mahony's who won the Meath Division 1 Cup at the weekend, Our school was once more represented on the team by Annie & Rebecca. 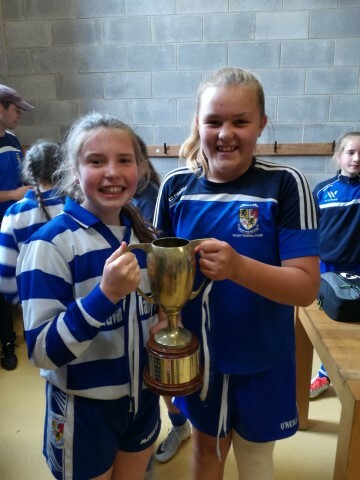 They beat a gallant St Colmcille's team in a very close final. 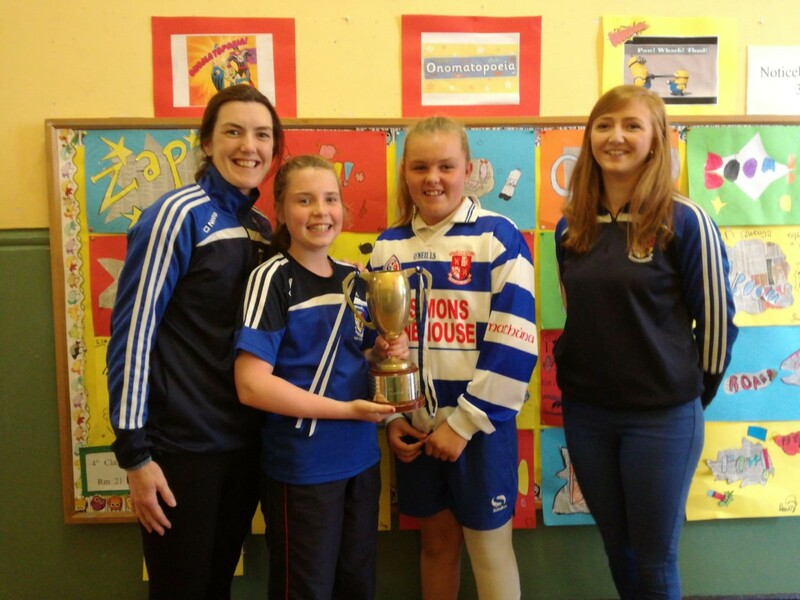 The girls brought the cup into the school to show to the classes and to share with their coaches Ms Leahy and Ms Hogan who both play with Navan O' Mahony's. 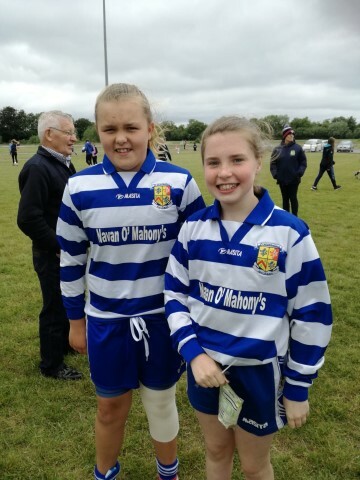 We also had girls from our school team playing with Simonstown and Walterstown in other Under 12 Divisional Finals. 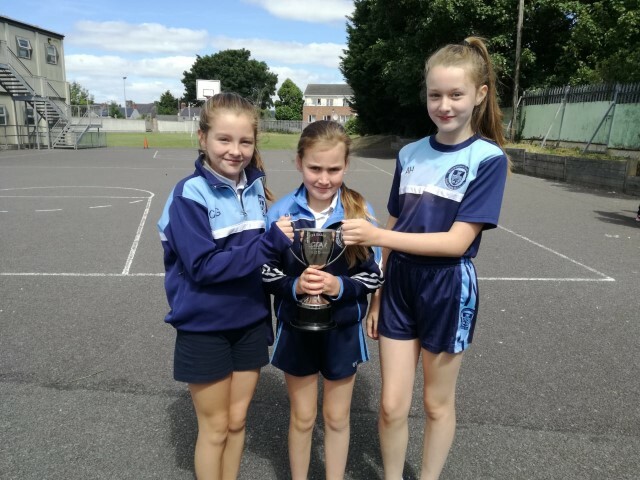 We encourage all our pupils to participate in team sports.